It was an injury-riddled season for the Los Angeles Dodgers in 2015, beginning with starting pitchers Brandon McCarhty and Hyun-Jin Ryu both lost by May to respective season-ending surgeries. The injury bug never subsided as the season wore on, with multiple players suffering hamstring injuries of various degrees. 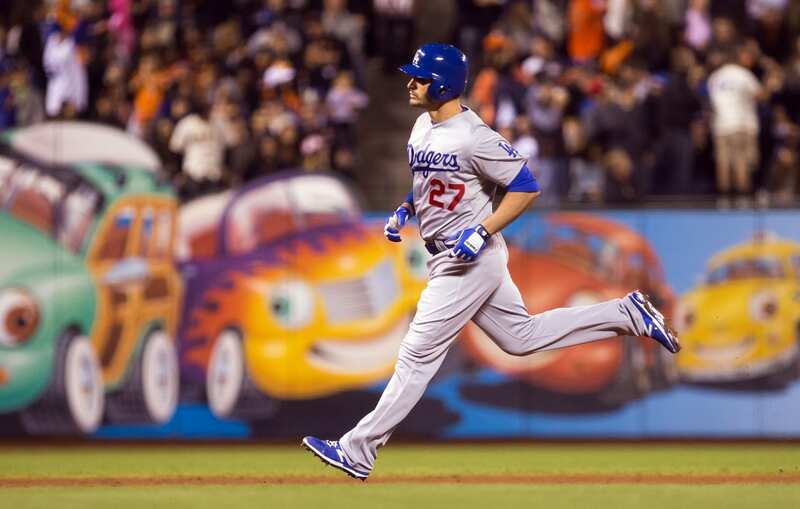 Kiké Hernandez, Howie Kendrick and Yasiel Puig among those to have issues with the muscle. Patterson has been with the Dodgers organization for seven seasons, beginning her tenure with the Inland Empire 66ers, the Dodgers’ former Single-A affiliate. She worked for the Double-A Chattanooga Lookouts in 2010 before joining the Dodgers’ Major League staff in 2011. 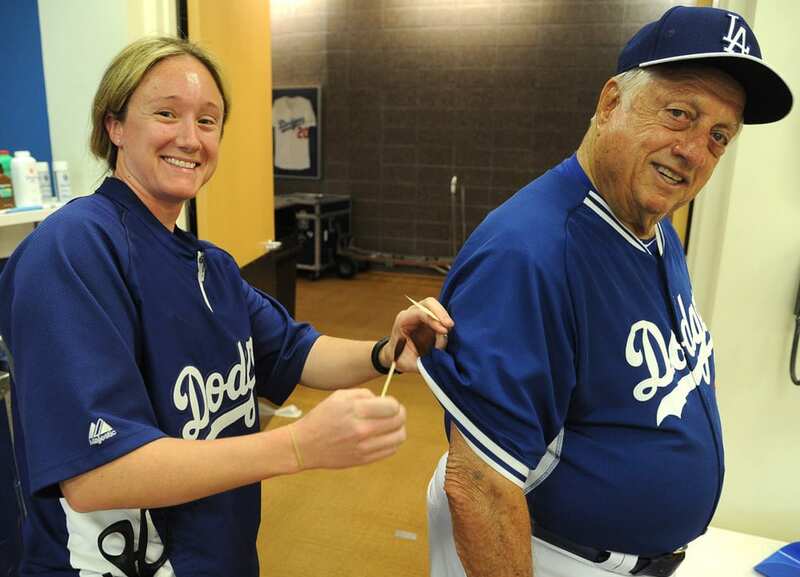 Patterson spent the last five season with the Major League team, making history by becoming the first female athletic trainer in MLB history. Dodgers head athletic trainer and vice president of medical services Stan Conte resigned in mid-October.